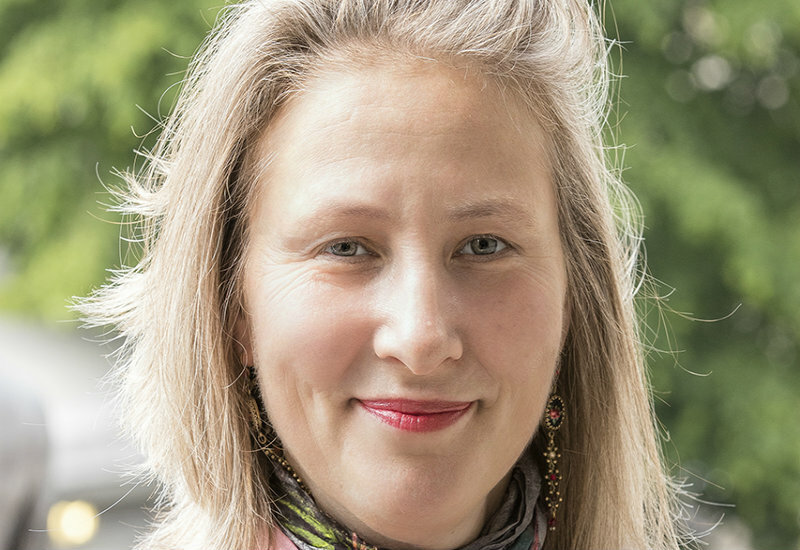 Dr Caroline Fertleman (UCL Institute of Child Heath) shares how teaching on the intercalated BSc in Paediatrics and Child Health led to winning a the Provost's Teaching Award this year. Paediatrics is an emotive, yet rewarding speciality dealing with diverse conditions from tiny premature babies through to challenging adolescents. 3% of UK-trained doctors become Paediatricians but UCL had the lowest application rate. This was surprising, considering UCL students have access to the most popular post-graduate paediatric training in North London (Whittington Health), world-class research facilities (ICH) and notable expertise (Great Ormond Street Hospital). We sought to improve UCL’s Paediatric impact by developing the UK’s first iBSc programme in Paediatrics and Child Health, incorporating innovative teaching, reflection and assessment to foster long term learning and good medical practice. We rapidly became the most competitive iBSc choice and have developed joint modules with other programmes. Students tell us that they had specifically chosen UCL because of our course. Our team have made a major impact on the iBSc programme and continue to push UCL to the forefront in specialist paediatric undergraduate training. As co-director I have been involved with this course since its inception in 2010. It utilises innovative teaching with heavy emphasis on reflection to engender deep learning. It offers unique opportunities to experience world-class clinical and academic paediatrics. Additionally, it allows unparalleled student choice over their research project in almost any area of Child Health. Despite such excellence, it is still flexible enough to evolve in response to student feedback. This programme is universally envied by other medical schools and we are continually being asked how to develop similar schemes. Our best indicators of success are both in terms of feedback from students that they have developed professionally and feel more confident as clinicians but also their significant publication success of their projects. This in turn means we are inundated with project offers from potential supervisors within UCL or its allied hospitals. As part of the assessment for our course the students annotate a patient journey. They gather an in-depth case and provide pointers in the narrative to consider such as communications difficulties that may have arisen. These are used in the subsequent year’s cohort in a small group setting led by a consultant child and adolescent psychiatrist and teaching fellow as a starting point to consider these diverse and challenging issues. These journeys have just been published (CRC press 2016). We have progressively used peer-to-peer support and learning in our iBSc and our current student cohort is mentored both by junior paediatricians and carefully selected students who completed the iBSc the previous year. We introduced peer marking for some assessments to provide written and verbal feedback as the skills differ. Besides learning how to give feedback it has also given the students insights into how to assess the work of contemporaries. Finally, we have introduced marking by expert parents who bring another layer of richness to the formative assessments. We rapidly became the most competitive iBSc choice and have developed joint modules with other programmes. Students tell us that they had specifically chosen UCL because of our course. Our team have made a major impact on the iBSc programme and continue to push UCL to the forefront in specialist paediatric undergraduate training."